Move in now! This home wont last. Location, location, location. Beautiful 1+ acre lot overlooking Three Mile Creek. Large attached 3 car garage. Optimal location in Plain City and easy commute to Dublin, Columbus, Marysville and more. 8107 OH-736 Plain City, OH 43064. 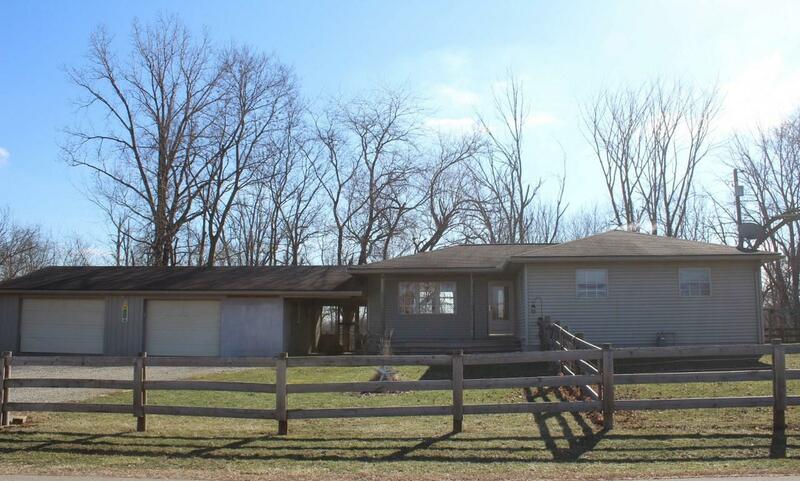 This 1,974 square foot house sits on a 1.1 acre lot and features 2 bedrooms and 1 bathroom.